The 6th Forum of the United Nations Alliance of Civilizations will take place in Bali, Indonesia, on 29 and 30 August 2014. The theme of the Forum will be “Unity in Diversity: Celebrating Diversity for Common and Shared Values”. This Forum will bring together participants including youth, political and corporate leaders, civil society activists, representatives of faith communities, journalists, etc. to work together and agree on joint actions to improve relations across cultures and religions and build a lasting peace. A total of 100 youth from diverse cultural and religious backgrounds and with outstanding track records in intercultural dialogue and youth work will be selected as participants of the Youth Event which will take place on 28 August 2014. A total of 40 places will be allocated to international participants and 60 places will be allocated to Indonesian participants. The topic of the Youth Event will focus on “The Role of Youth in Promoting “Unity in Diversity” through Education, Media, and Migration”. 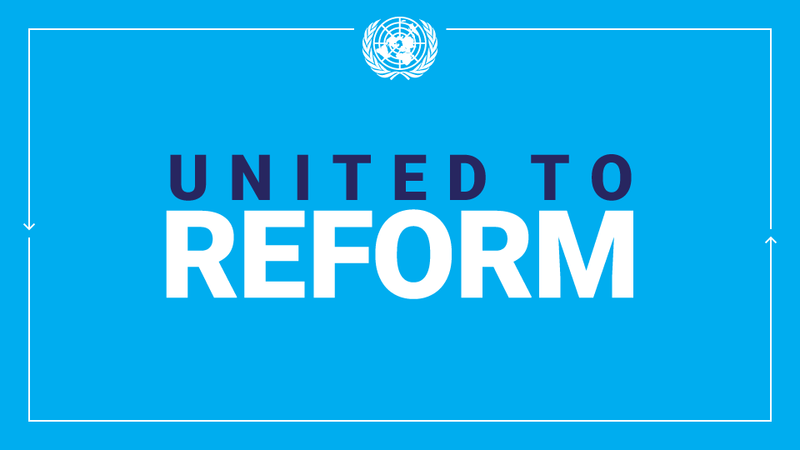 Participants selected for the Youth Event will join other participants to the 6th UNAOC Forum on 29 and 30 August 2014. The Youth Event will be output-oriented and will focus on collective reflection rather than on presentations of individual projects implemented by youth organizations at the event. In addition, it will help youth establish contacts, actively exchange and explore how they can collaborate together, before and after the Forum. Youth will be invited to multiply the results of the Youth Event and the Forum after they return home. The tentative program of the Youth Event and the 6th UNAOC Forum will be available on-line in July 2014. The Indonesian government is offering some support for the 100 youth representatives wishing to attend the UNAOC Forum in Bali. For more information, see the Cover Note. The Application Form needs to be submitted to bali@unaocyouth.org by 30 June 2014. This entry was posted in News and tagged Bali, diversity, Indonesia, UNAOC, United Nations Alliance of Civilizations, unity in diversity, youth on June 11, 2014 by United Nations.